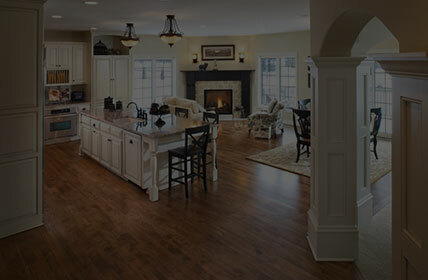 Schmidt Custom Floors, Inc. proudly provides a comprehensive range of high-quality flooring products and expert flooring installation services throughout the Milwaukee, Wisconsin area and beyond. 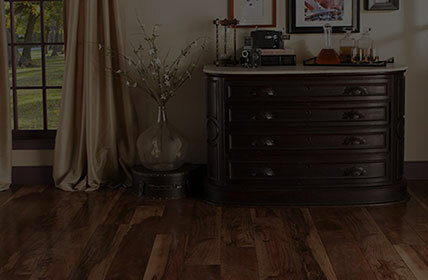 From beautiful hardwood floors to carpet, tile, luxury vinyl, laminate flooring, hand-scraped hardwoods, and more, Schmidt Custom Floors is your source for residential, commercial, and athletic flooring. Interested in joining our team? We’d love to have you! 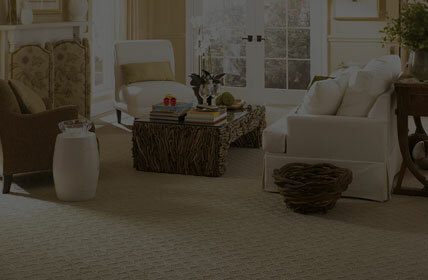 Please explore our site today to learn more about our company and our commitment to quality. Every employee that worked in our house was professional and courteous. The end result is our refinished floors look as good as our new wood floors. 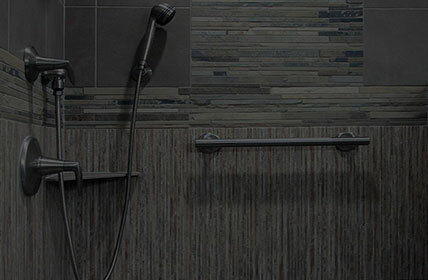 The luxury vinyl looks fabulous and doesn’t require a lot of special care. We love how our new flooring looks now that everything is done and furniture is back in place. I have not hesitated to recommend Schmidt to anyone who mentions needing floor work. 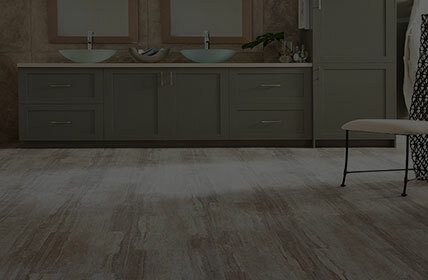 From your excellence in your sales staff, highly skilled installers, and then your customer support staff, in our opinion, we could not find a better flooring company to work with. 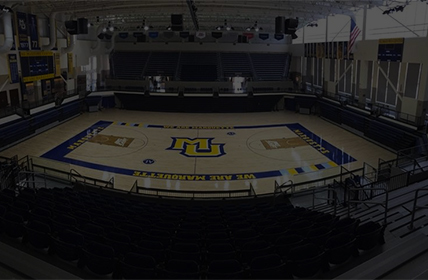 We were so happy with the professionalism and craftsmanship provided by Schmidt Floors in refinishing our floor. They are beautiful! 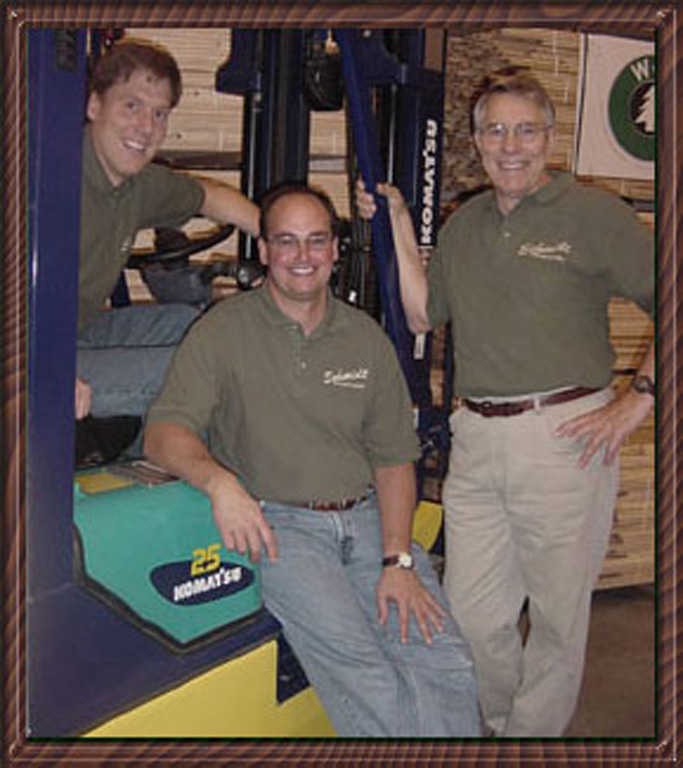 Established in 1968 by Robert Schmidt, our company is now in its third generation of the Schmidt family, having become the premier supplier and installer of flooring products in the Milwaukee, Wisconsin area. What started as a humble small business installing, sanding, and finishing wood floors has grown into a full-service flooring company with over 80 installers who specialize in residential, commercial, and athletic flooring of all types. Our expansive, modern flooring showroom in Waukesha, Wisconsin showcases both our award-winning flooring installation capabilities and the vast flooring product selection we provide. We have a staff of design consultants who are standing by to educate you, answer any questions you may have, and ensure you receive the flooring of your dreams. Discover our extensive range of sustainable hardwood flooring, environmentally-friendly water-based finishes, natural wool carpeting, and other green flooring products.